With the arrival of Google+ vanity URLs, we decided this would be a good time to share the AP love with those on the network who may not have added us to a circle yet. 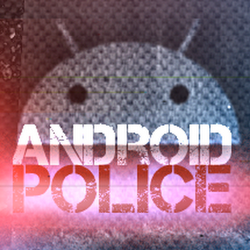 Speaking of custom URLs, we just snagged ours this morning; you can now find us at www.google.com/+AndroidPolice. Fancy, no? What's in it for me? you may be asking. How about joining our over 48,000 other followers and great discussions with like-minded folks? If there's one thing that can be said for G+, it's that the rate of engagement it much higher there than on other social networks. Lots of user feedback and community conversations to get involved in!